Join us for an empowering and interactive discussion led by Angela Kenyatta, author of And Whose Life Are You Living Anyway? What Wise Women Know And Do About Purposeful Living. And Whose Life Are You Living, Anyway? invites readers to invoke inner wisdom as a guide to more purposeful living. Kenyatta’s work is anchored in ancient spiritual teachings and offers a compassionate and compelling exploration of the personal and the political in relation to identity, spirituality, and power. Contemporary social themes serve as a catalyst for contemplation and transformation, as each woman answers the questions Who must I become in order to fulfill my purpose? How can I best contribute to the world? 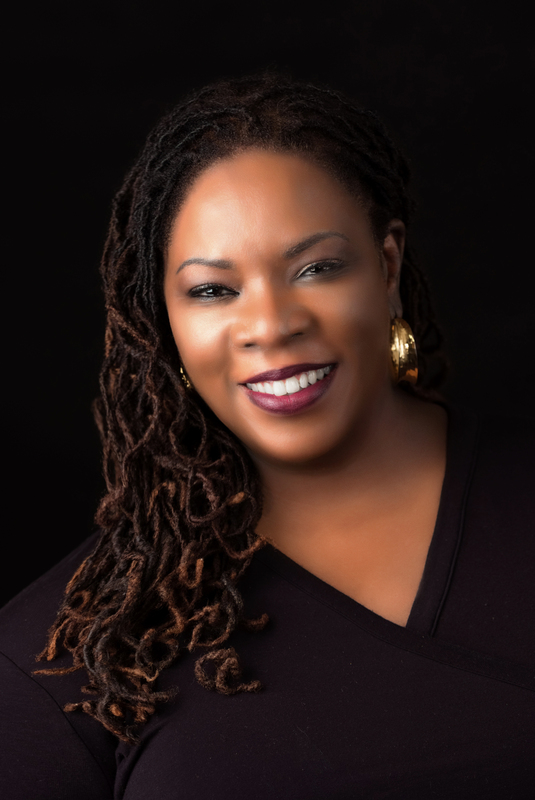 Angela Kenyatta is a sacred activist and author. She is the founder and managing principal of Strategic Change Solutions, a Chicago-based management consulting agency that helps organizations bring the future to life by demystifying the complexities, patterns, and principles of change. Angela has an extensive track record of social justice advocacy and community activism, serving on a number of boards for mission-driven organizations focused on maternal and infant health, women's wellness, arts and culture, youth development, and increasing civic engagement among marginalized groups.